Get your diet on the right track by getting rid of the junk. This healthy-eating handbook makes it easy to get started. Follow this plan and share your results. Cleaning up your diet has never been more popular. Whether it's in the gym, at the grocery store, or dining out, "eating clean" is the talk of trainers, nutritionists, chefs, friends, and family. But what does all this chatter really mean? 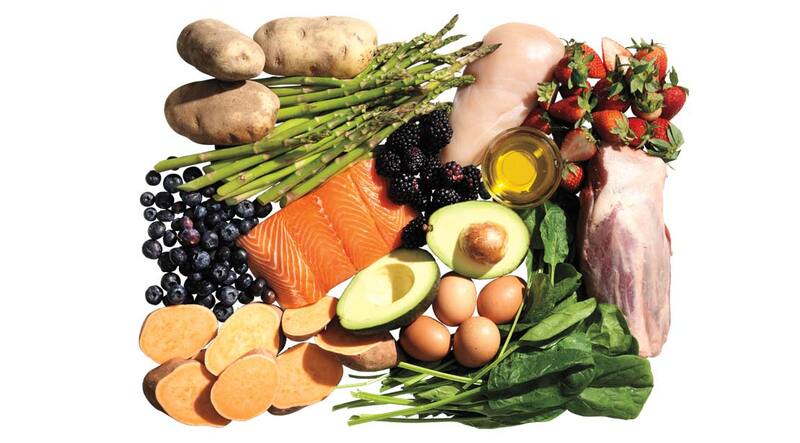 For most people, eating clean isn't a diet you follow for a few weeks to drop a few pounds. It's a lifestyle—one that involves choosing foods that are minimally processed and contain little or no artificial sweeteners, food coloring, or other additives. Think corn on the cob, not cornflakes; grass-fed beef burgers, not Big Macs. It's how your great-grandparents might have eaten in the days before fast food, GMOs, and Red No. 2. Advocates extol the numerous benefits of cleaning up your act, from increased energy to shinier hair. Some women say long-standing skin issues suddenly clear up and they sleep better, get sick less often, and feel more productive. And of course there’s the fat loss that comes from sweeping empty calories out of your diet. Research has also shown that this eating style can help with everything from improving blood sugar profiles to reducing cholesterol levels. It's not hard to eat clean—in fact, with so many people embracing this nutrition philosophy, there are more options than ever to put your diet on the right track. Get started by following these six simple rules. Then check out our two-week clean-eating menu guide (The 14-Day Eat Clean Plan) for some easy and tasty meal ideas to keep you satisfied all day long. You'll never want to go back to your old way of eating.